30 Bird return to Cambridge Junction with a selection of interruptions to alert and inspire you. A variety of interdisciplinary events will take over the building and involve you in a series of installations, performances and discussions. Featuring the return of a selected menu of works that have reached their full potential in the last year. The anarchic and disruptive performance ‘International Exchange of Terrible Pop’; tells the story of a three year failed attempt by Mehrdad Seyf and Richard Dedomenici to organise a gig for Chris de Burgh in Tehran. Created in collaboration with Tara Fatehi Irani and Pouya Ehsaei, the show runs through a whirlwind tour of Iranian and Western pop music, nuclear cocktails, Indiana Jones Reduxed and how to party Tehran style. The evening will end with the Persian New Year party to celebrate Nowruz 1398. Help us enjoy the last years of the 14th century. 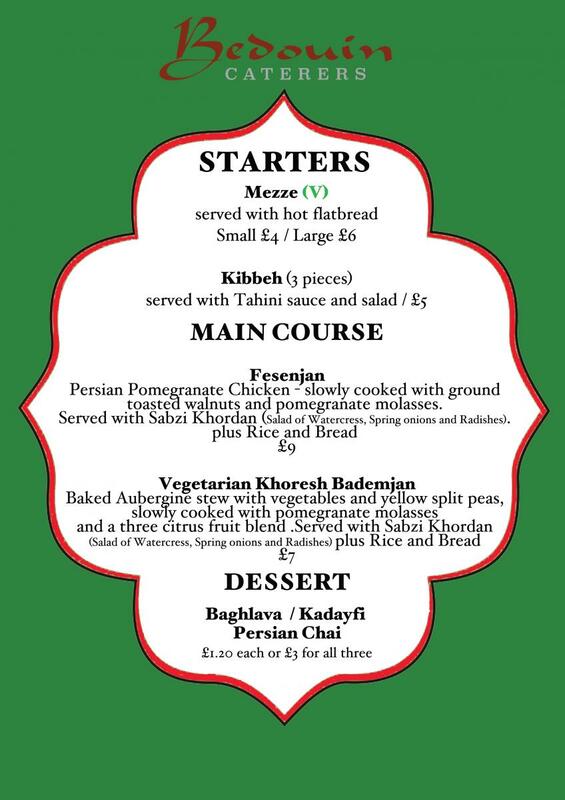 Dress up, dance and sample some delicious Iranian food. Please note that some events have a limited capacity.